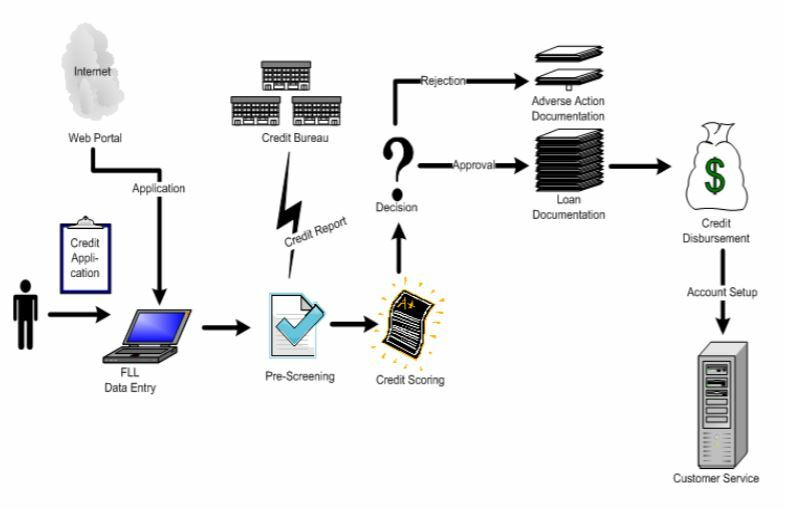 LLaaS Origination allows financial institutions to accept, process and decision credit applications in a paperless mode, with a single data entry process. All of these applications are controlled by a flexible workflow management system that can be configured to reflect the step in the company’s underwriting processes. 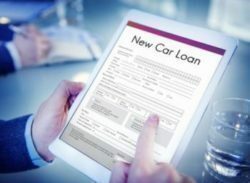 As part of the origination process, LLaaS Origination provides the lending institution the ability to configure and change the workflow, plus add pricing strategies, user responsibilities and administrative override parameters.